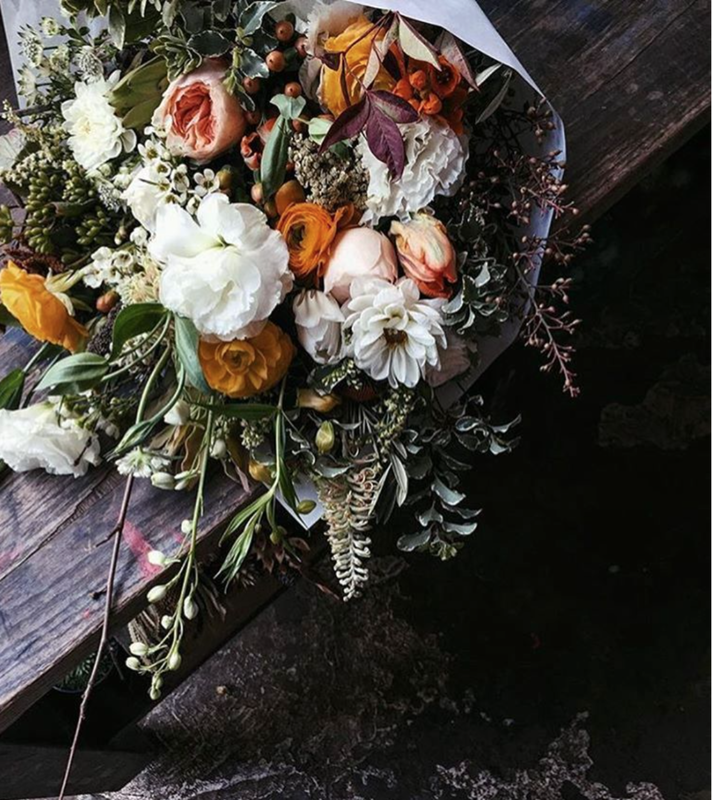 Welcome to Ampersand: a local flower shop and design studio based in the Mission District, San Francisco. Place an order for bouquets, arrangements, and other goodies online! The Barn-and-Mortar flagship is open every day for walk ins.